Well that was a worrying way to end the episode. You knew that somehow or someway they were going to move in this kind of direction. And while they perhaps tried to make it sound somewhat sinister, the sad truth is that this will probably come from a good place. Both Natsume and Natori tend to act with the best of intentions. But it is their perspectives and points of view that can differ in important ways. I have no doubt that Natori would take action here with the idea of protecting Natsume. After all he considers him someone he cares about, but also someone who can be reckless due to his kindness. 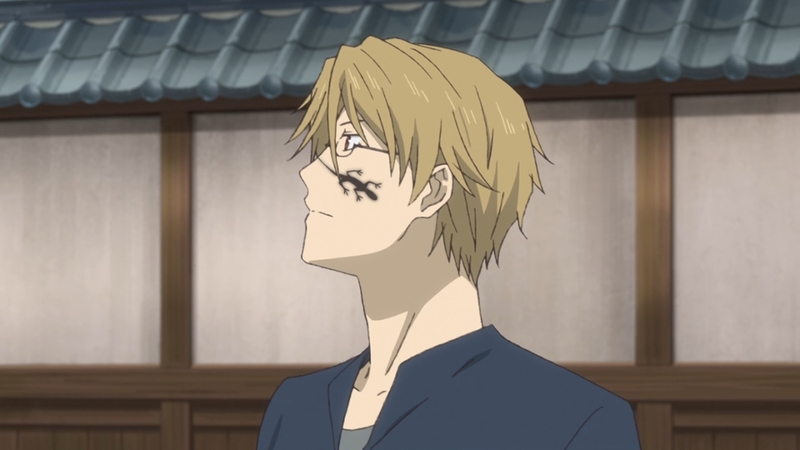 Natori is likely feeling that Natsume’s overly caring nature to the feelings of people and youkai puts him at risk. Which is somewhat true, but it is something Natsume believes in. It’s certainly sad where this might end up going. These past two episodes have hit the point that Natsume and Natori do care about each other and are looking out for each other. 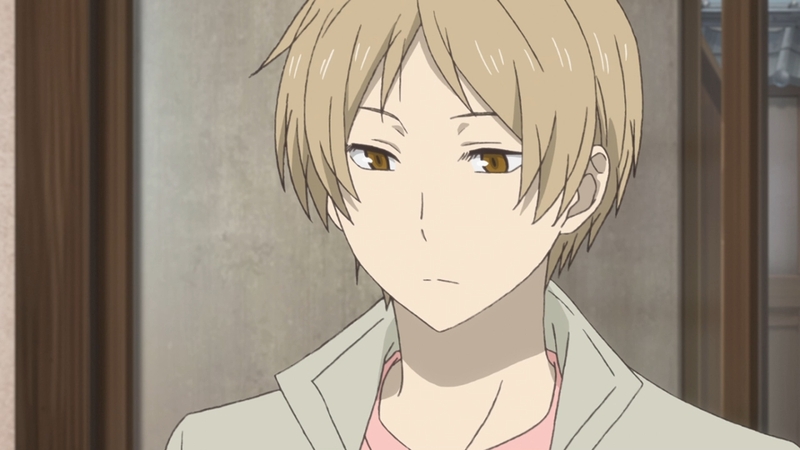 Natsume wants to help Natori and worries about him getting into dangerous situations and the same goes the other way. But the difference is that I could see Natori crossing the line. Trying to protect Natsume from something he thinks is too dangerous for him to be holding onto. And sure in some ways there would be a point to that. 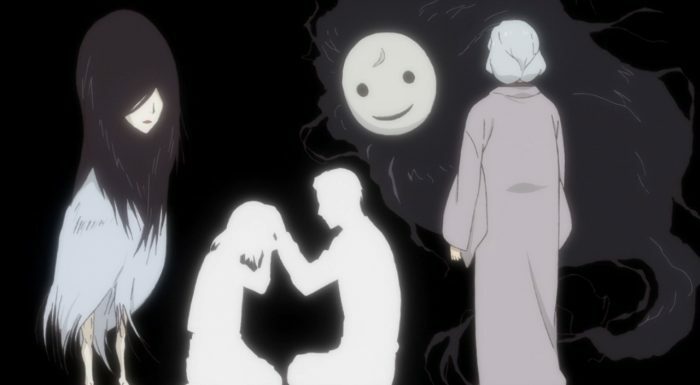 The Book of Friends has created dangerous situations at times for Natsume. It does get him into some risky situations that takes him farther away from a purely normal life. At the same time there is no arguing that finding that book hasn’t put Natsume on a better path. He has friends of all kinds now. 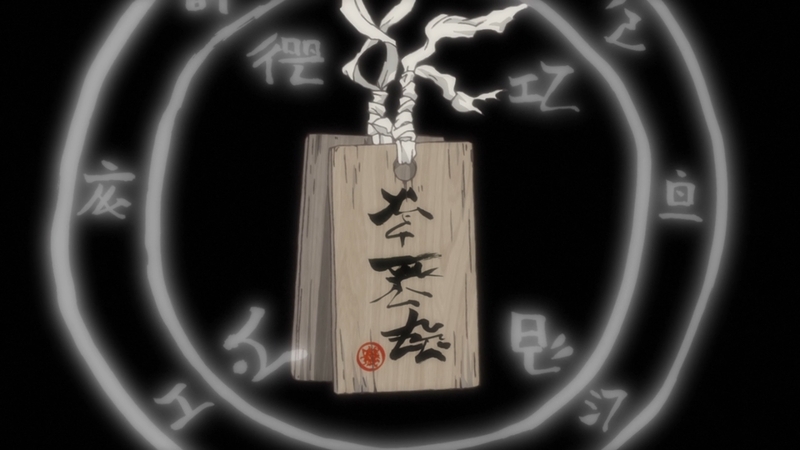 That book isn’t just a target for youkai, but a treasure for him. A connection to the grandmother he only knows through these name returning flashbacks. 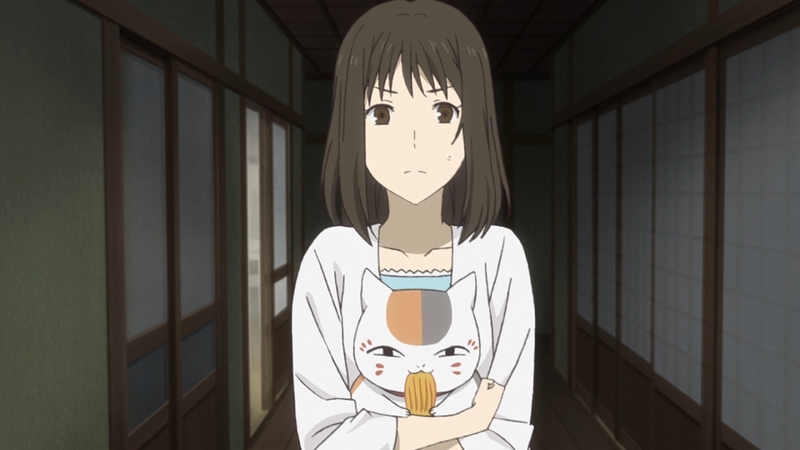 Trying to take that away would hurt Natsume and create a rift not easily repaired. It is possible Natsume might be able to understand the motivations, but it wouldn’t change him fighting back to protect his ownership of that book. Natsume wants to help Natori when he can, but he won’t give up. A lot of it comes down to their differing views on youkai. Natsume can get involved more willingly and see them as friends. Natori has some bonds, but it isn’t nearly as easy for him. Their viewpoints about youkai are too different. The gap is easily seen when looking at how they dealt with this crisis. Natsume was willing to tell Takuma what happened and what was going on. He respected the feelings of Ginro though maybe not her wishes in telling Takuma as much as he could about the situation. Natori clearly was more hesitant to say there was one of the familiars in the room with them. Understandably Natori puts the safety of Natsume ahead of his wishes which leads to the problems the end of the episode brings up. Natsume wanted to help the shiki even if it was somewhat risky. Of course he also has much more latent power than Natori which was why he was more suited to do the ritual in the first place. Natsume is powerful enough to assist in breaking the contract even though it wasn’t actually with him. 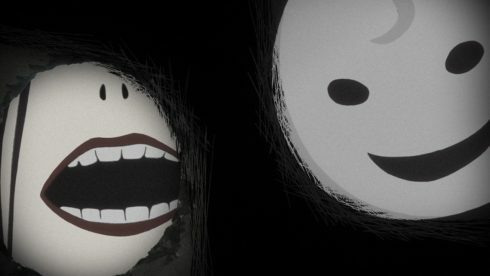 This was another good episode for the series. And it also sets up future conflicts. I wonder if the issue with Natori will be resolved this season or potentially sometime in the future. It doesn’t appear we are going to immediately jump into that though with Natori only now starting on investigating the situation around Natsume. Only once he finds out about the Book of Friends is he likely to do anything. I wonder if Hiiragi might play a bigger role in all this. She probably respects Natsume most out of any of Natori’s shiki and I think she might be the most likely to try and convince Natori not to do this. But in the end she is on Natori’s side. There is likely a conflict of interest ahead for Hiiragi in terms of this situation. Anyways, this was definitely a two part story with long term implications. For now we can sit back and enjoy where the story goes. 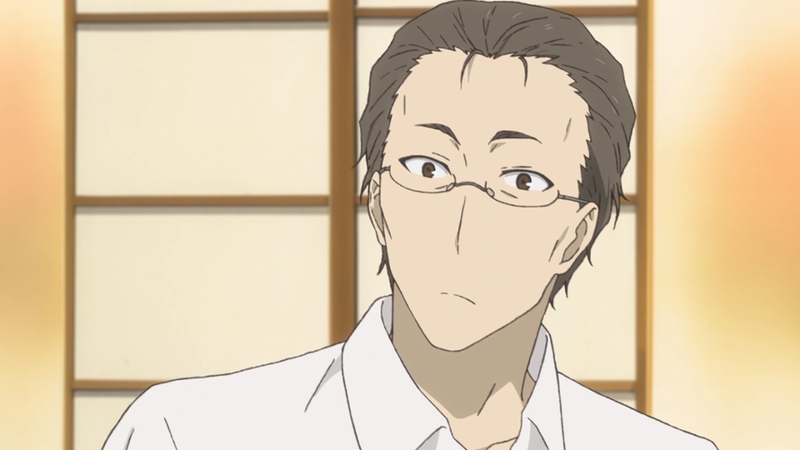 Heck maybe Natsume will get a chance to actually return some names this season XD.